"I get into the car and tell Kaylee to drive. Once we're down the street, I cry. Maybe it was too much, seeing Allie, hearing her story, being a witness to her loneliness, her sadness. 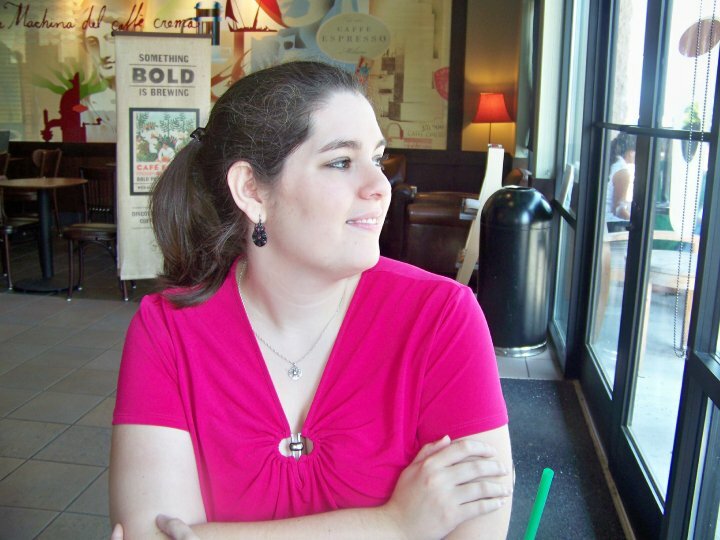 For the first time that day, I feel truly overwhelmed." How are you liking this? I loved it , finished it today and cried like a baby. That teaser is full of emotion... very nice. This book sounds so good! But soooo sad! I need my HEA and I can't stand to cry like a baby. So I'm still deciding if I can read it. Very emotional quote! Not good to feel overwhelmed. From the title, someone must die young, huh? Wow! Pretty powerful teaser! So emotional! Sad teaser! Hopefully things get better. Thanks for sharing. My teaser is here. Sounds like a character with plenty of empathy for others. 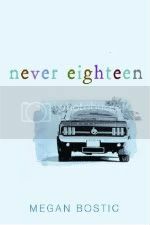 I think I'd enjoy Never Eighteen. Aww! Great choice of teaser. Sounds sad. Good choice for a teaser.